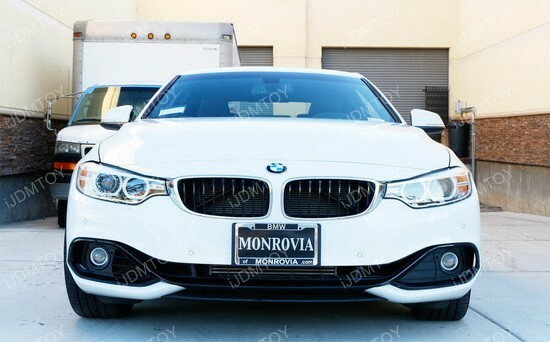 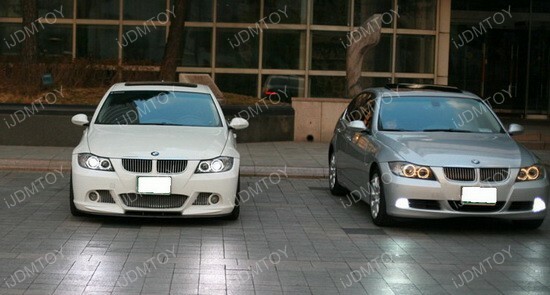 Our new line up of the popular PW24W LED bulbs for the 2012+ BMW 3-Series (F30) without factory HID headlights are finally here. 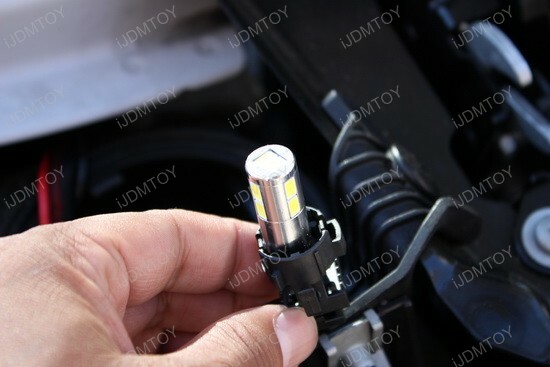 These daytime running light LED bulbs are new and improved versions are made with an aluminum body to better dissipate the heat from the ten high power 5730-SMD LED diodes on each bulbs. 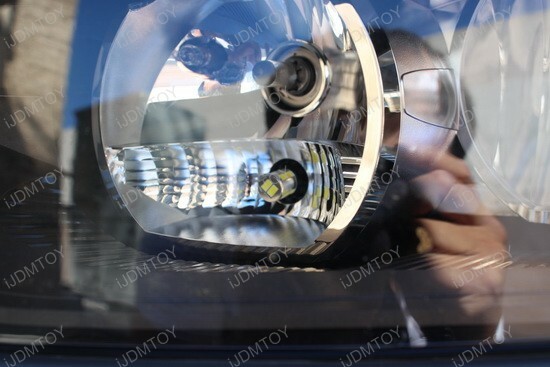 There are several improvements over the previous versions that include better heat control which equals a longer life for the bulb, a brighter and more intense light, easier to install, and a sexier looking bulb inside the housing. 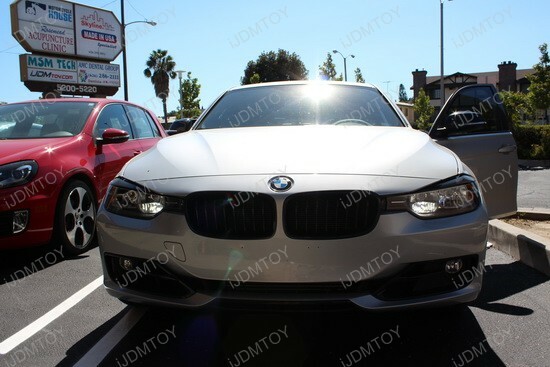 The new aluminum metal design not only provides better heat dissipation properties than the traditional PCB board material that other bulbs are made of, it also gives the these new PW24W LED bulbs a stylish look that matches well with insides of the headlight. 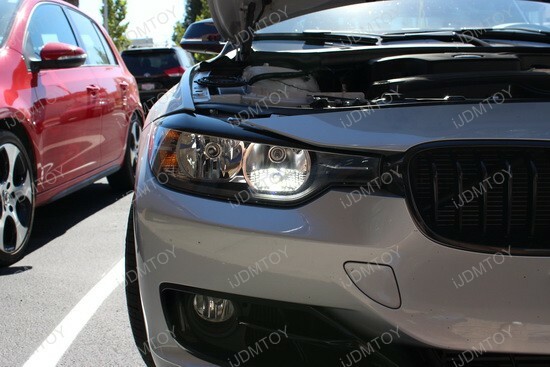 These new LED daytime running light bulbs are also much easier to install compared to the previous models. 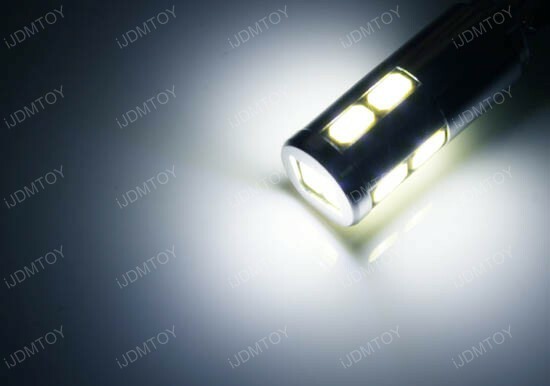 The high power 5730-SMD LED diodes on each bulb are also much brighter and crisper than the previous version that only utilizes the common 5050-SMD LED chips instead. 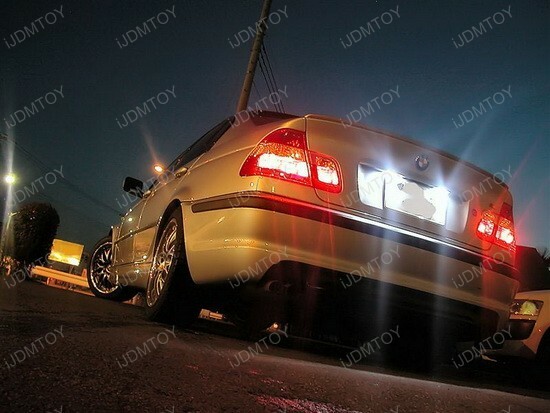 Thanks to the brighter 5730 LED diodes these newer bulbs are much brighter. 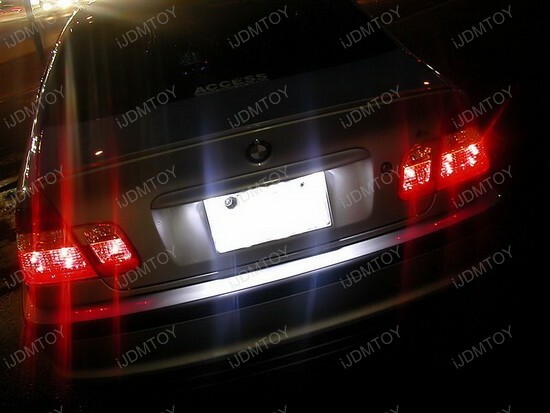 These new bulbs are 50% brighter than all the previous models. 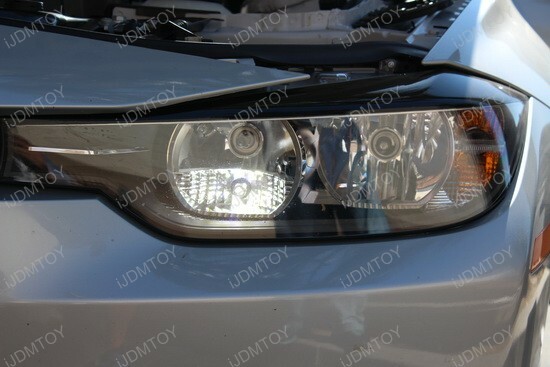 Since these lights are also being used on a European vehicle with a can-bus system, these new PW24W LED bulbs are built with resistors already equipped to prevent any type of error messages or fault codes saying the daytime running lights are malfunctioning. 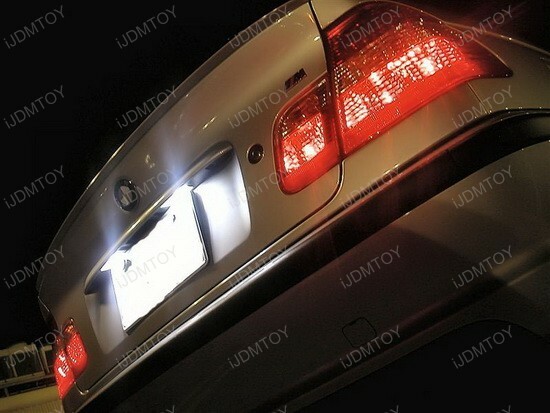 All the improvements made with these new LED bulbs are from the feedback we received from our customers with the original models; the feedback we received allowed us to create these better, brighter, and easier to install LED bulbs.